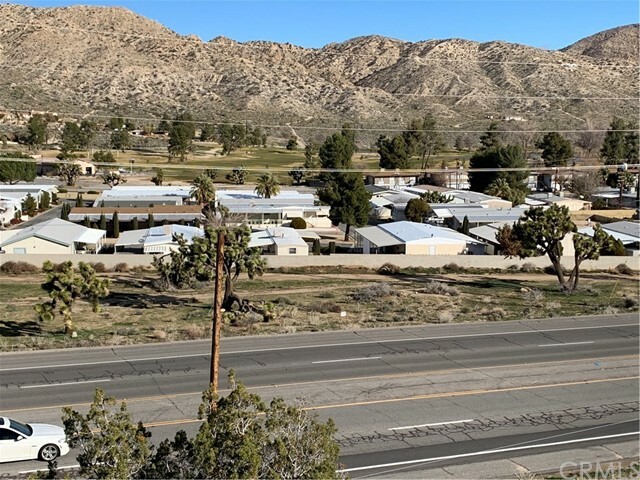 Are you an investor looking for Prime Commercial Property? 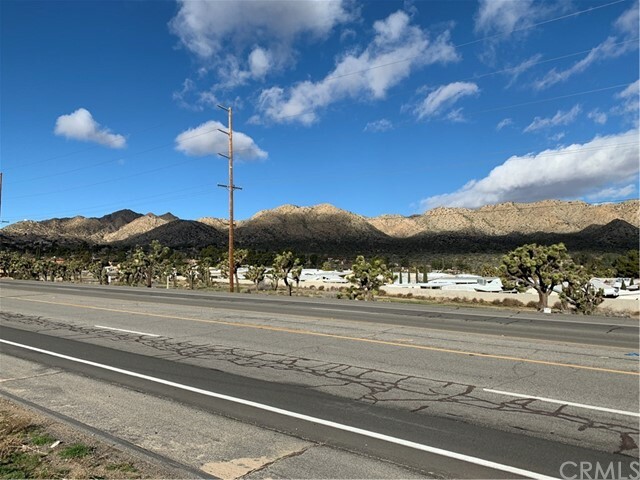 Look no further, this one is priced to sell!!! 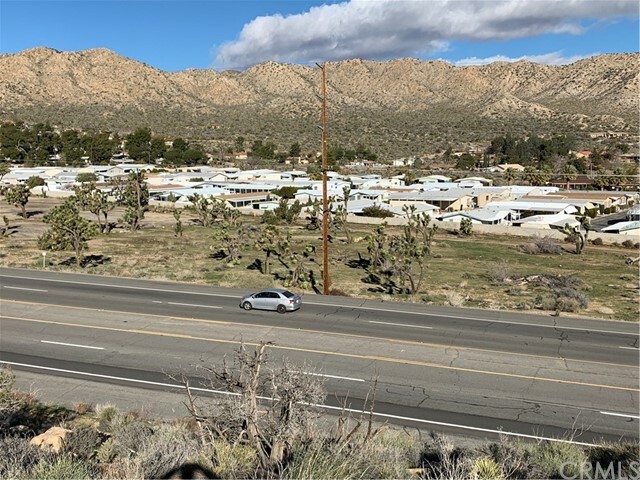 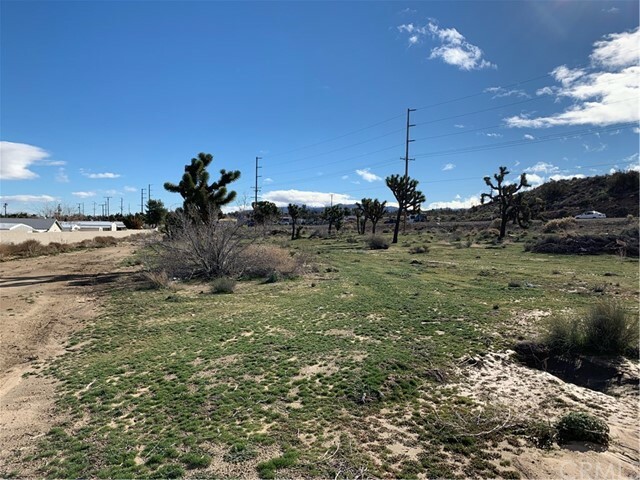 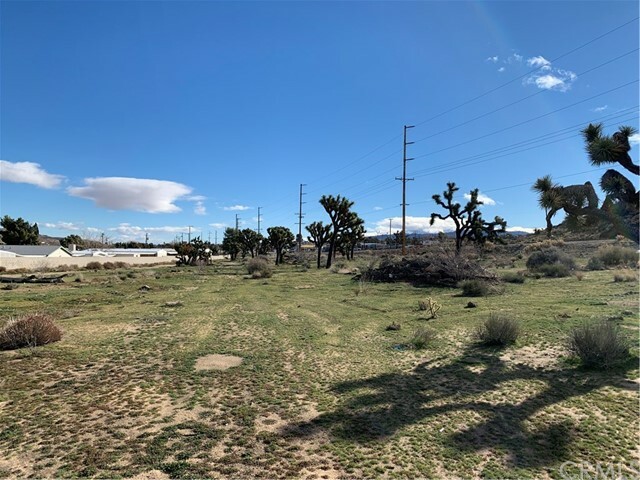 Located on Hwy 62 as you enter the west end of the Town of Yucca Valley, this 2.75 acres is great frontage property that will provide a perfect location for an office, medical building, shopping center, storage units, or anything you can dream up. 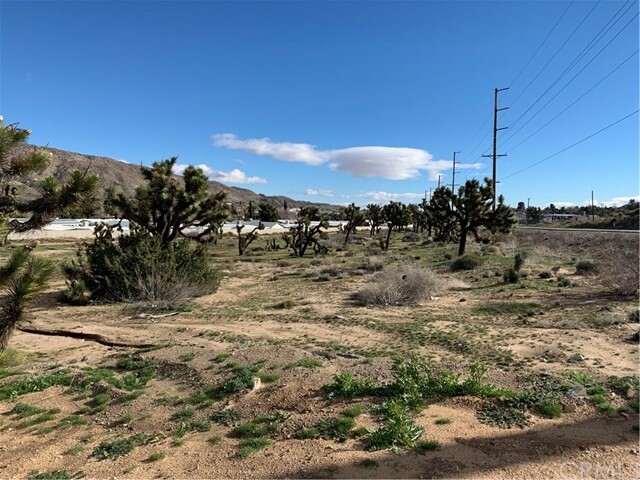 Bring an offer, Sellers are very motivated to sell!